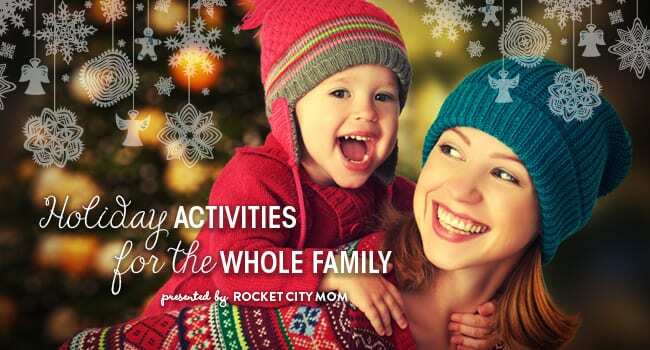 There are so many fun ways your family can make memories together this holiday season in Huntsville! We know you have a lot to do, but be sure to take some time to make some holiday memories with your family this year. 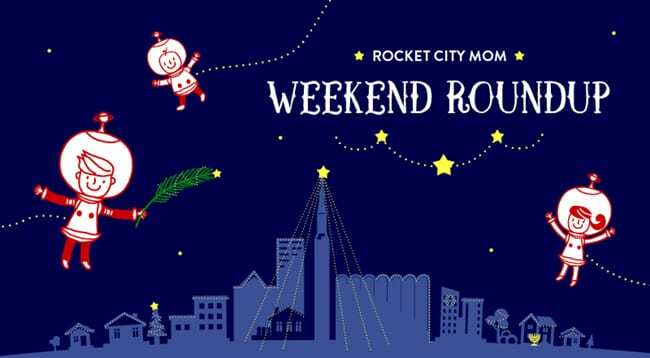 We try to make it easy for you with the Huntsville Weekend Roundup. 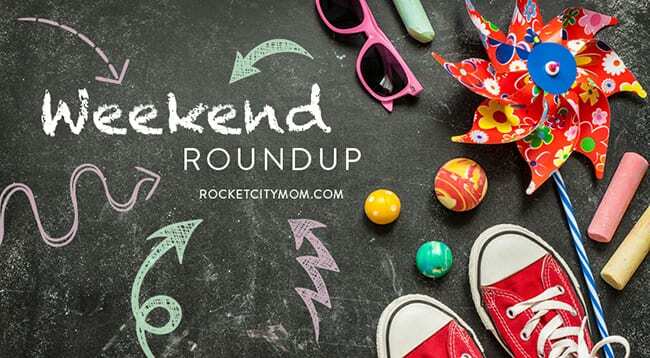 WHOA – there are 25 things in the Weekend Roundup! ‘Tis the season, indeed!